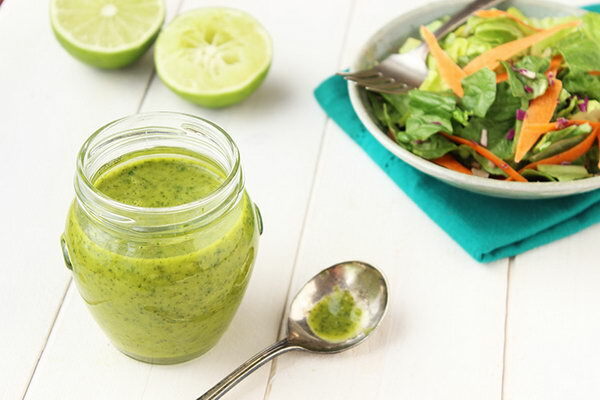 Warm weather is upon us again, and salad and salad dressing season is in full swing. 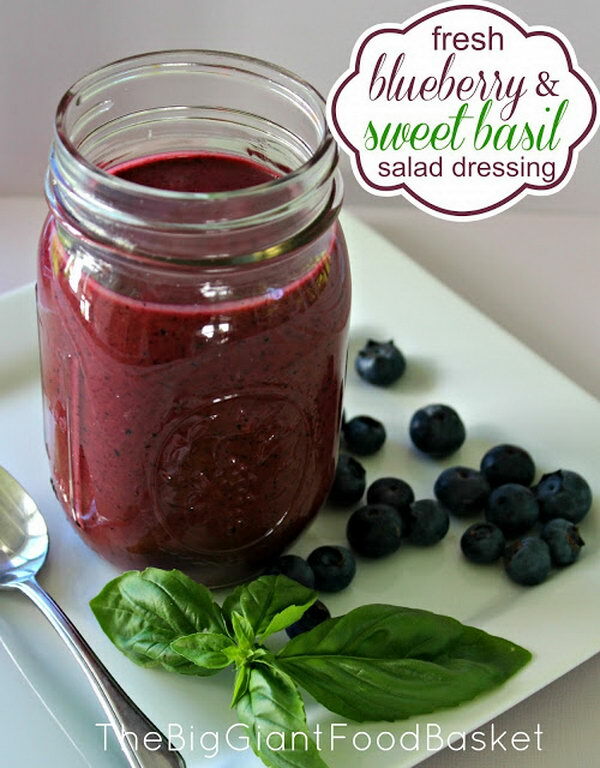 We know a good salad dressing can turn an ordinary salad into an amazing salad. 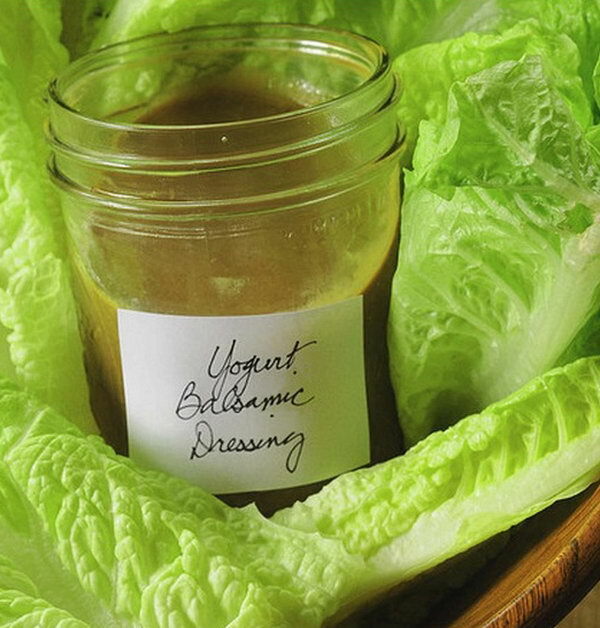 Making your own salad dressing is super easy and a whole lot healthier than the commercial salad dressings . 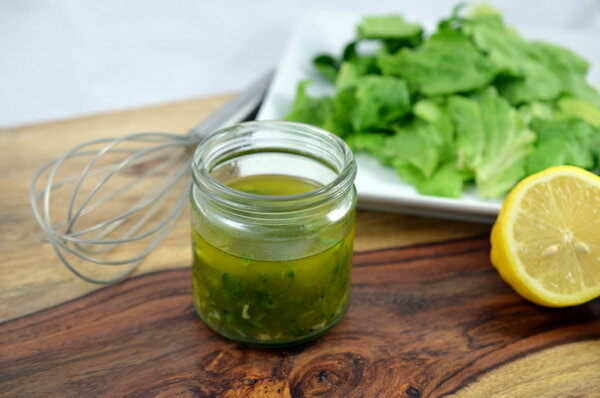 There are no added preservatives and things like mono-sodium hidden in your DIY salad dressings. 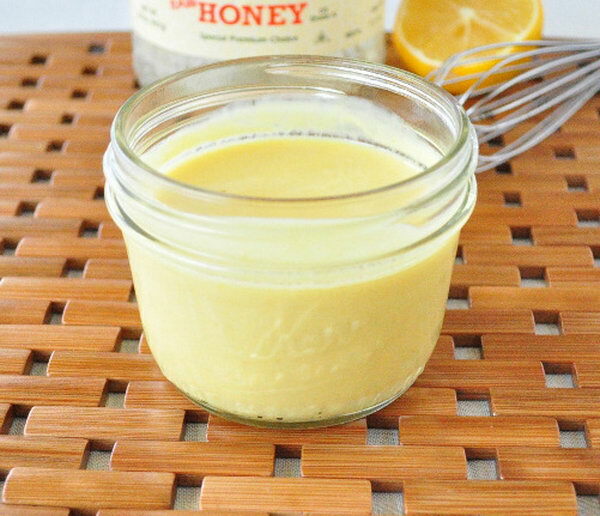 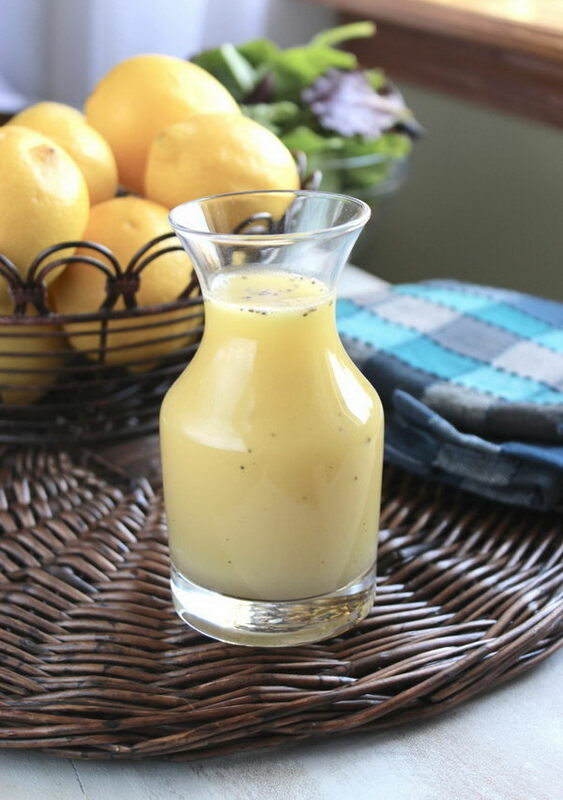 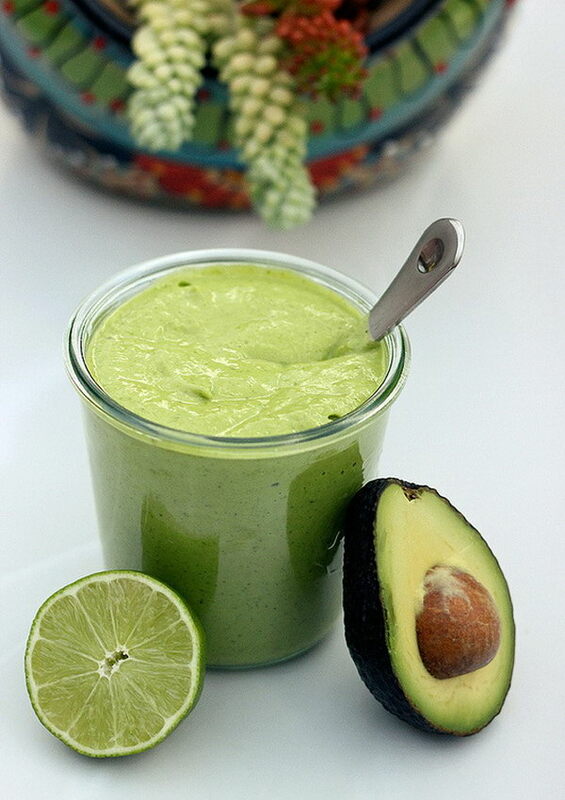 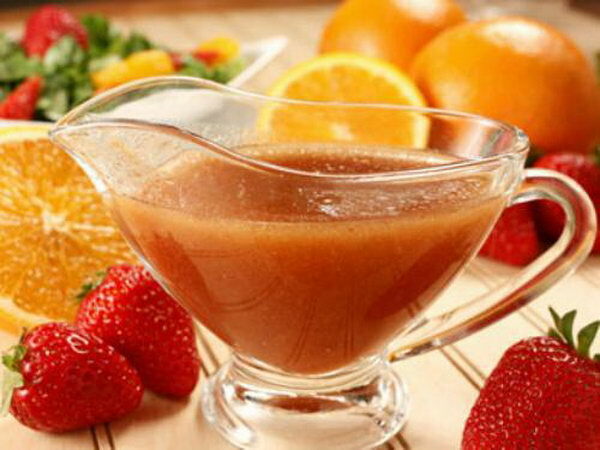 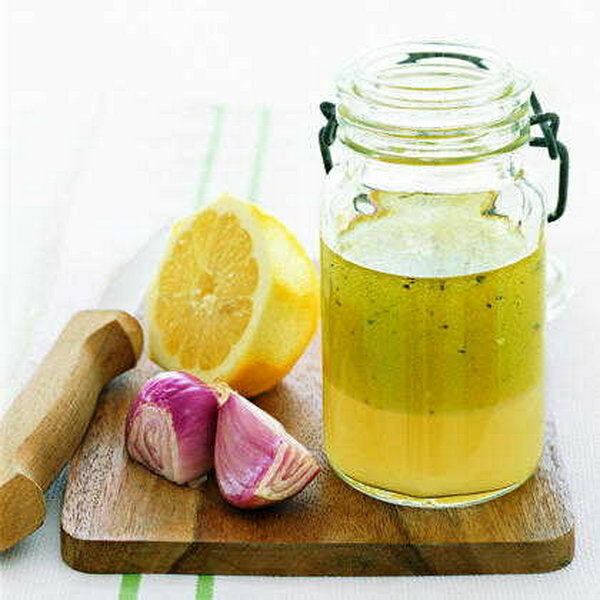 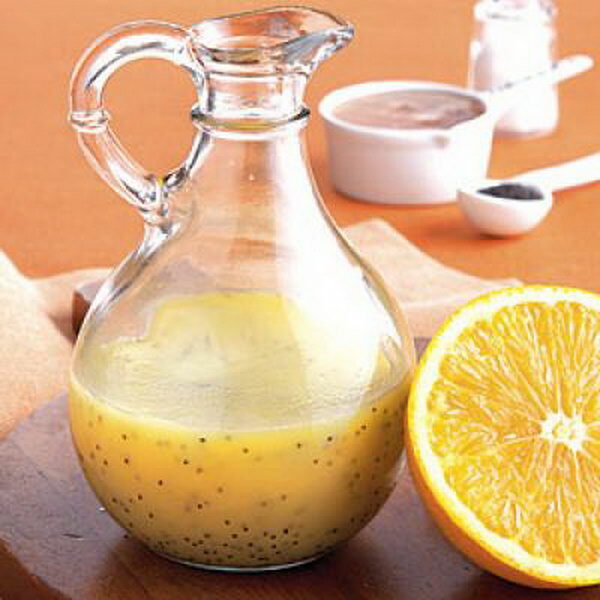 Homemade salad dressing are amazingly versatile. 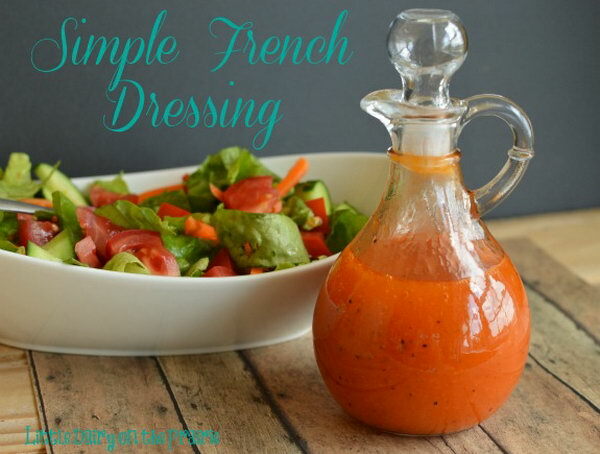 There are tons of favor combinations to suit your tastes. 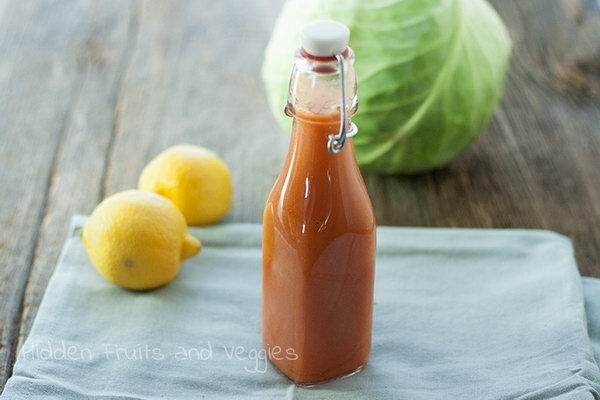 At the same time, you can also pack your favorite DIY dressings in those cute vessels you collect and they are great and unique gifts for friends. 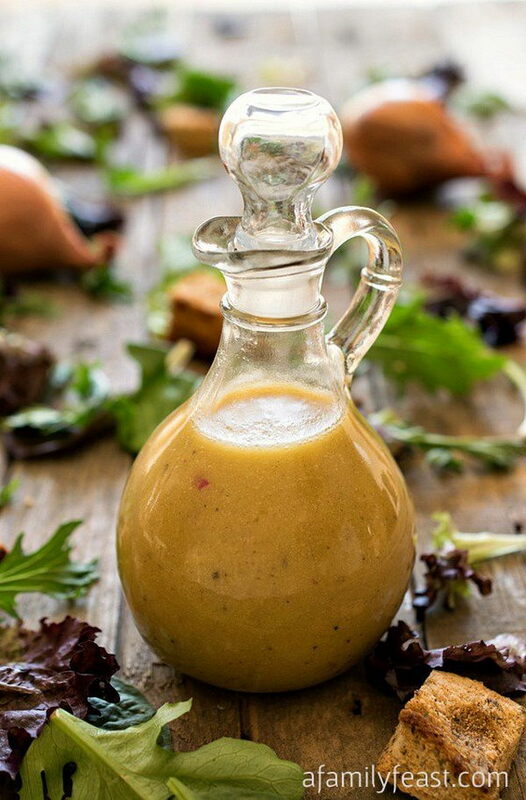 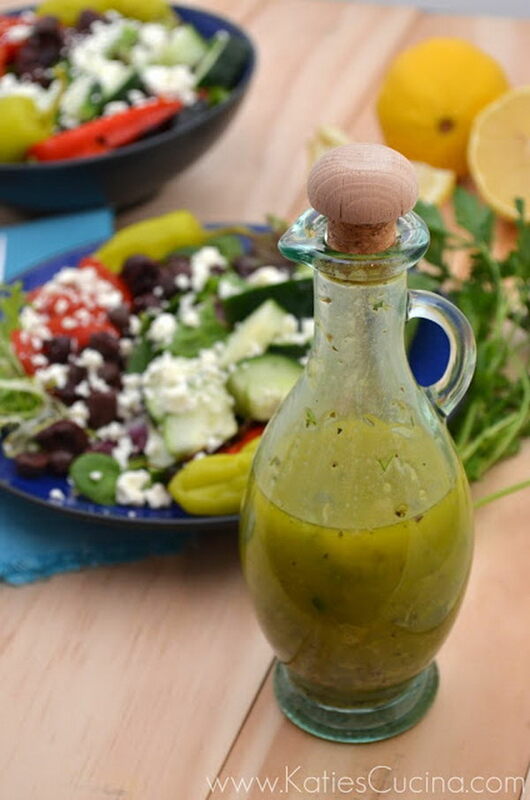 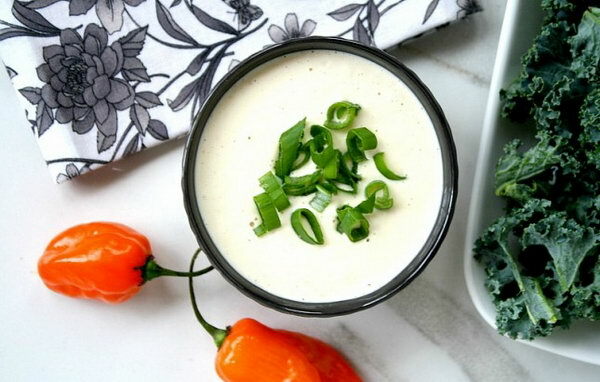 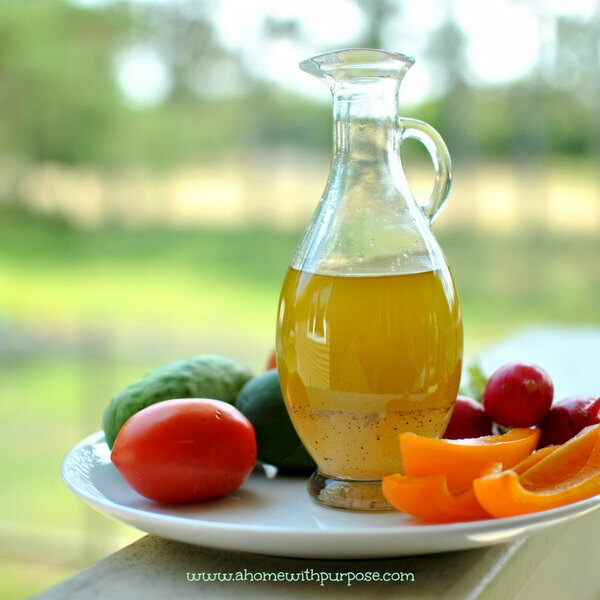 Today, I will share some mouthwatering homemade salad dressings with detailed recipes below for your inspiration .If you’re still struggling with your own salad dressing, why not crown it with a homemade salad dressing? 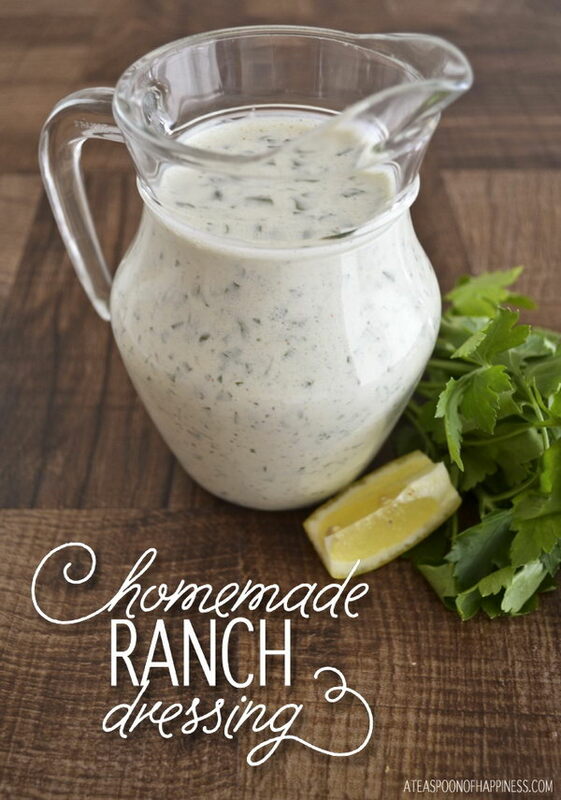 It will take you a few extra minutes, but translate into a big difference in flavor.